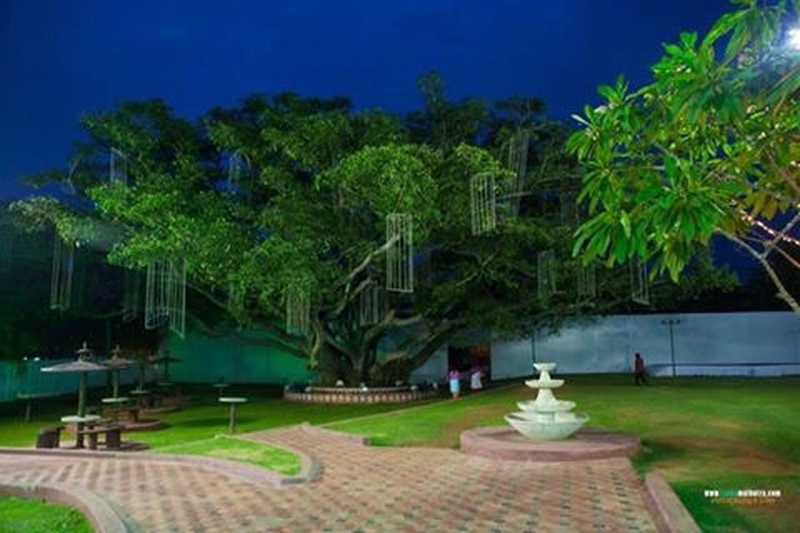 Princess Green, Palace Ground, Bangalore is a beautiful venue to host your wedding and reception ceremony. It is located near the famous Fun World Amusement Park which is well-known among the locals. Princess Golf Palace Grounds serves flavoursome delicacies both vegetarian and non-vegetarian food to your guests. It lets you get a professional catering service provider for your wedding day to spruce up the menu. Princess Golf Bangalore has a capacious banquet hall that can fit a large gathering for function. 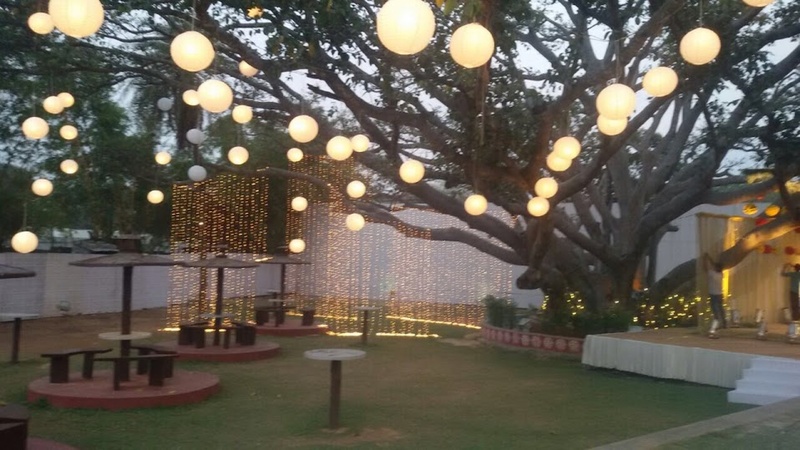 It also has a lush green lawn that is ideal for having an open-air function under the starlit sky. Princess Green Palace Grounds Bangalore offers complimentary changing rooms for the bride and the groom on their special day. Jayamahal Main Rd, Armane Nagar, Bangalore, Karnataka- 560006. The Princess Green located in Palace Ground, Bangalore has Banquet Halls, Wedding Lawns and Mantapa / Convention Hall. Princess Green can accommodate upto 800 guests in seating and 1200 guests in floating. 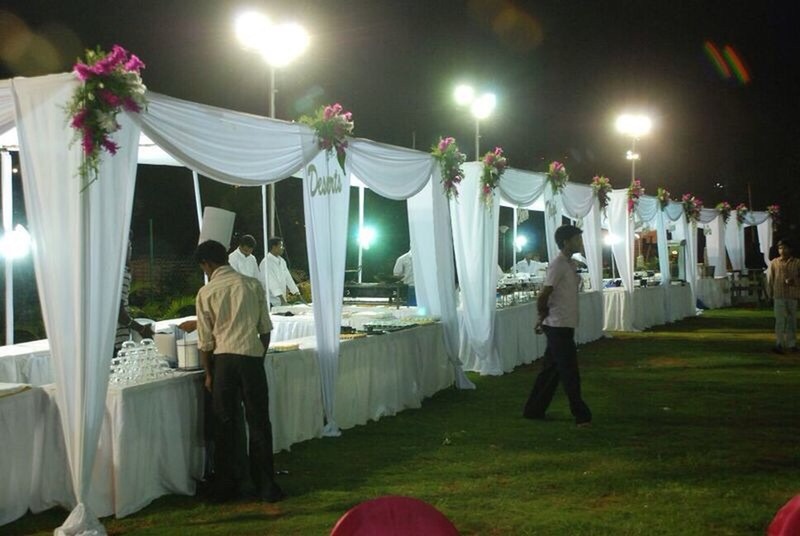 Garden can accommodate upto 800 guests in seating and 1200 guests in floating. Vegetarian food is served at this venue. Features of this wedding venues are : Food provided by the venue , Outside food/caterer allowed at the venue , Non-Veg allowed at the venue , Alcohol allowed at the venue , Outside alcohol allowed at the venue , Music allowed late , Halls are air Conditioned , Ample parking , Baarat allowed , Fire crackers allowed , Hawan allowed , Overnight wedding allowed , Decor provided by the venue , Decoration starts at Rs 50000.